Poured from a 16.9 oz bottle into my craft pint glass. The color is golden yellow and clear. 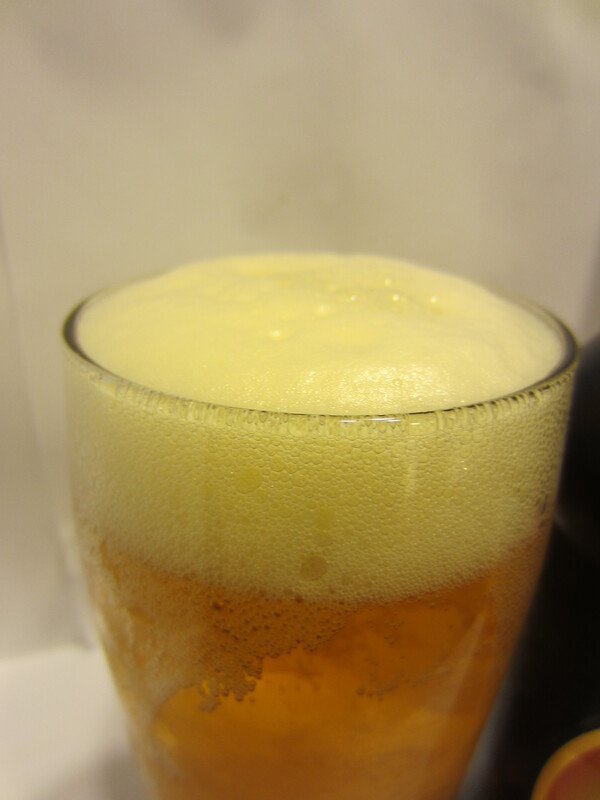 The head is white and foamy. 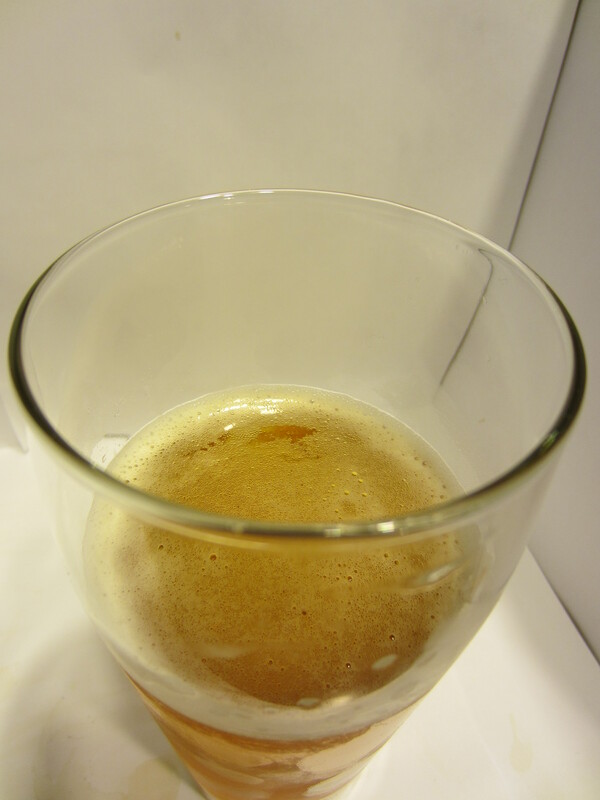 The beer appears very effervescent, with lots of carbonation crawling up the side of the glass. Almost no lacing is left on the glass. 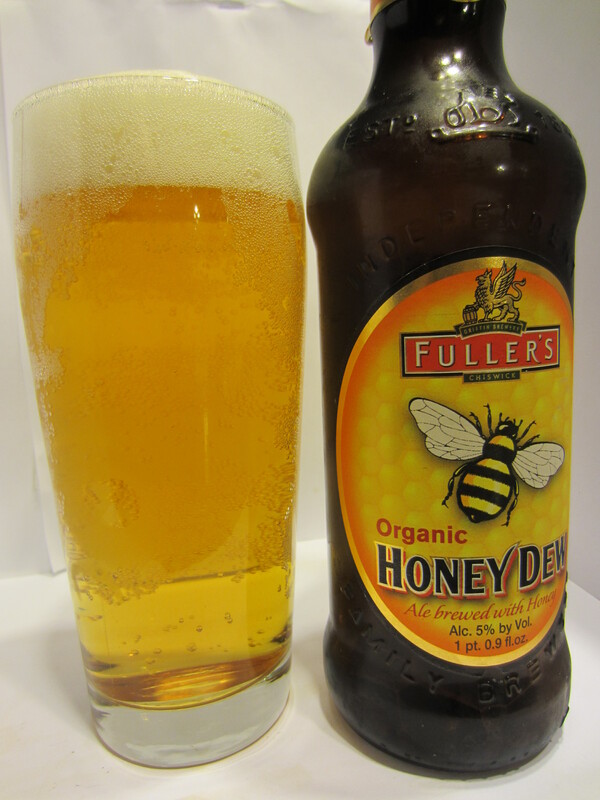 Light citrus/pear-like hops, as well as some sweet honey. Both are pretty light, and nothing else is offered. Medium-bodied, thicker than I expected, and easy going down. Not much flavor offered initially, finishing very light and easy. 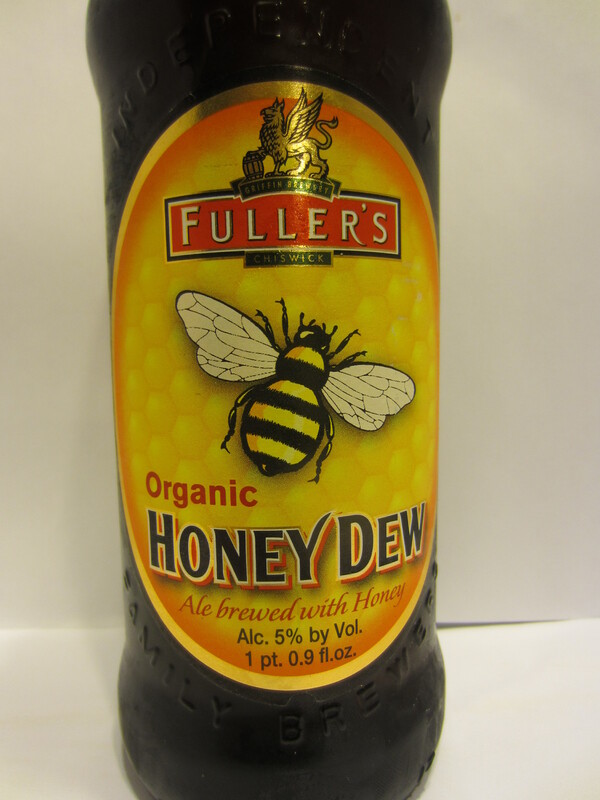 The aftertaste if of very light citrus hops from the nose, as well as a fair amount of typical light-ale graininess. 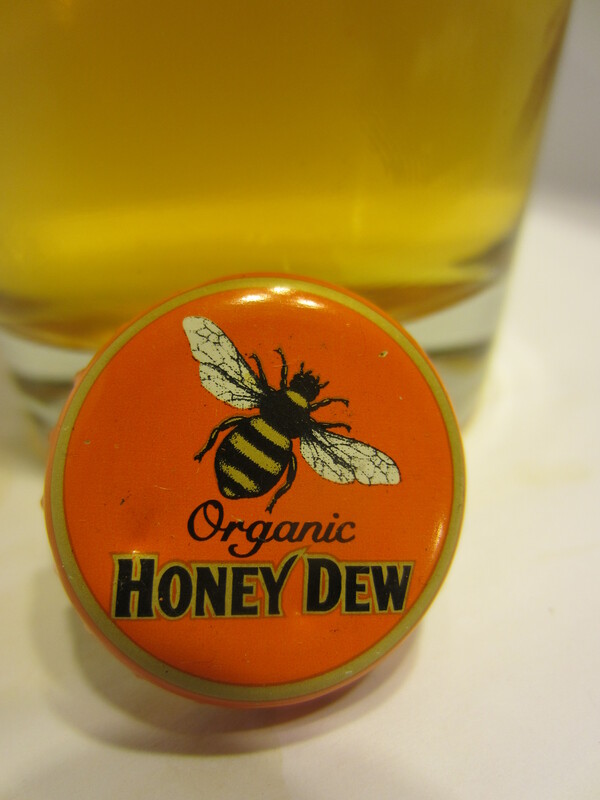 Sweetness and honey-like flavors come through shortly thereafter on the palate, and mix with the grain.